The Facebook-owned company is pulling the plug on older phones and operating systems. In a blog post, the Facebook-owned app said it will be phasing out compatibility with older phones. 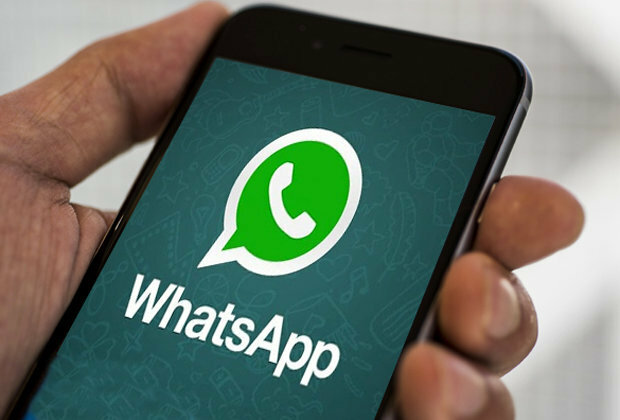 "While these mobile devices have been an important part of our story, they don't offer the kind of capabilities we need to expand our app's features in the future," Whatsapp wrote on its website. But anniversary dates are also an opportunity to look back. When we started WhatsApp in 2009, people's use of mobile devices looked very different from today. Mobile operating systems offered by Google, Apple and Microsoft - which account for 99.5 percent of sales today - were on less than 25 percent of mobile devices sold at the time. As we look ahead to our next seven years, we want to focus our efforts on the mobile platforms the vast majority of people use. iPhone: The app will stop working on iPhone 3GS at the end of this year. 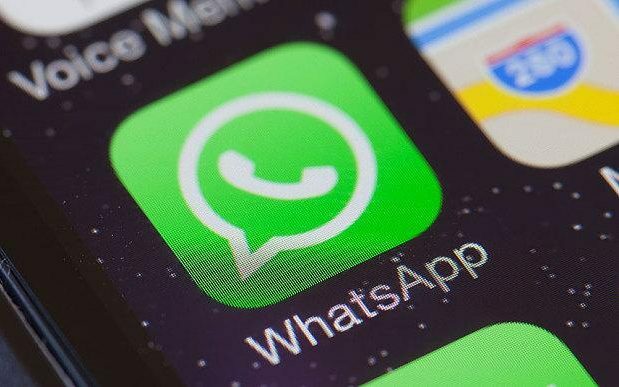 It will also cease to function any iPhone running iOS 6, so any phone which hasn't been updated to a later operating system will lose WhatsApp. 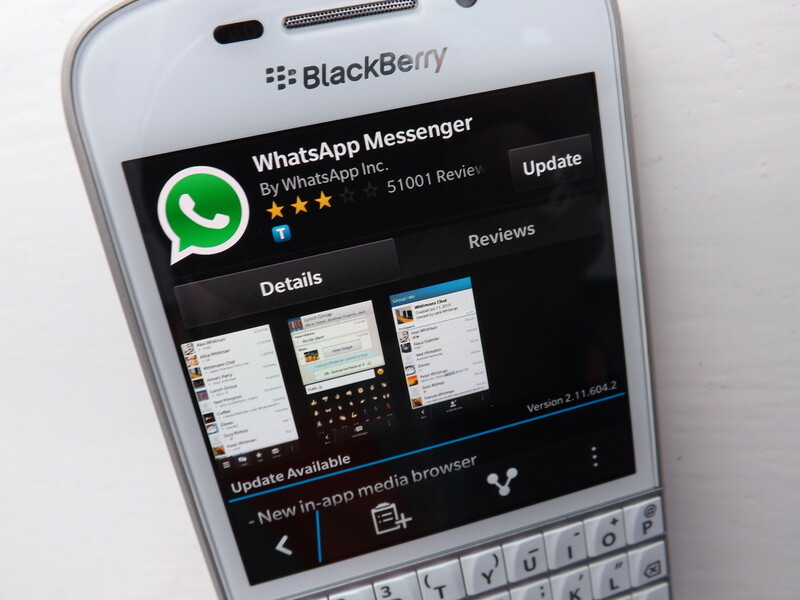 Android: WhatsApp will cease to function on any Android tablet or phone running Android 2.1 or 2.2. This covers devices released between May 2010 and November 2011 from many different manufacturers. 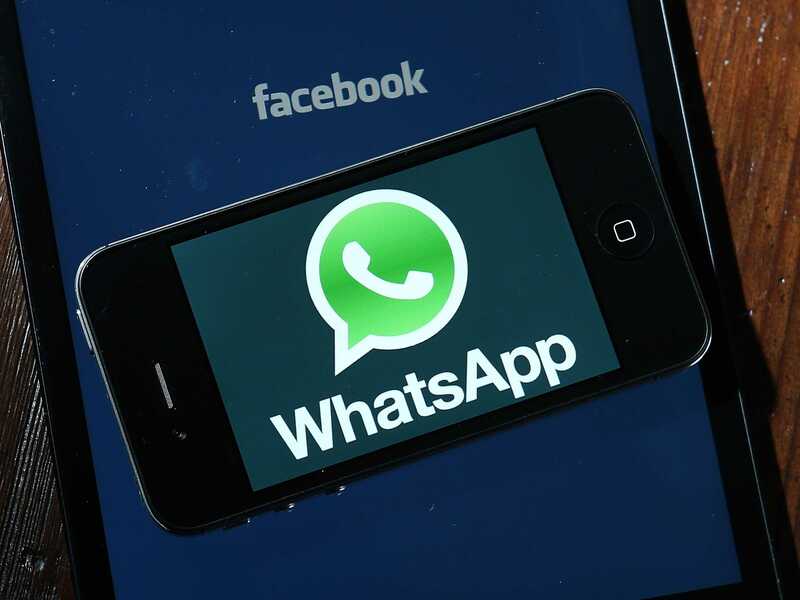 Windows: Anyone still using Windows Phone 7 will not be able to use WhatsApp anymore. The support period for these devices has been extended to June 2017. 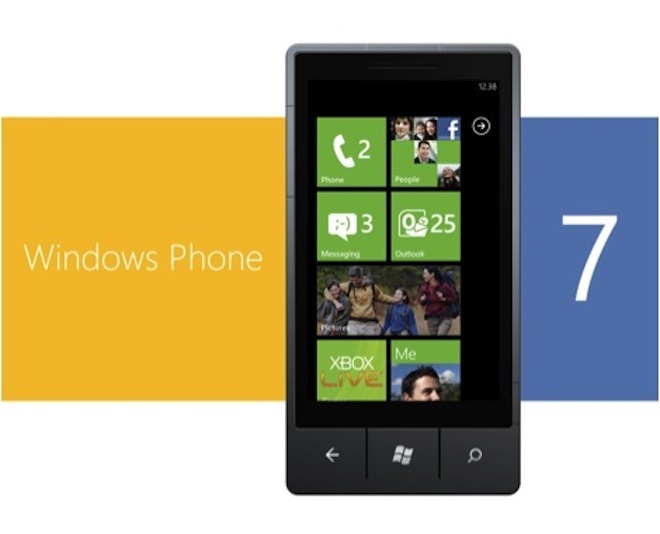 On a related note, Nokia is making a comeback next year! Who's excited? The new handsets are due to arrive early next year.